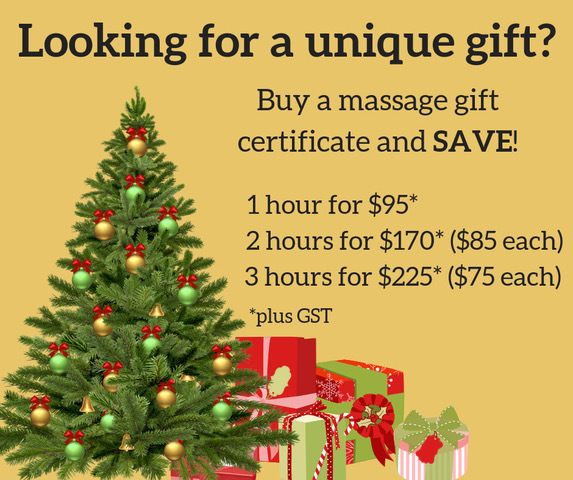 Pauline has extensive training and experience in many forms of massage including Swedish massage, Traditional Thai massage, Balinese massage, Schweitzer Deep Tissue Therapy, Hot Stone massage, and relaxation massage. Pauline has been determined to continuously enhance her skills and provide innovative treatment by attending various workshops, seminars and trainings. Her additional training includes: Traditional and Thai foot reflexology, CranioSacral therapy, Lymphatic Drainage, Active Isolated Stretching, Active Release Techniques (A.R.T.) of Upper/Lower Extremities and the Spine, and TMJ mastery exploring intra-oral techniques used to treat masticatory dysfunction. Pauline has been practicing for nine years at Active Back to Health Centre. She is passionate about helping her patients maintain and enhance their health. She incorporates myofascial release, trigger point therapy, and stretching in her treatment. She loves to treat patients of different ages, pre and post-natal, athletes, chronic conditions and those who are under high levels of stress. She’s also passionate about educating patients on proper home care and posture awareness. In her free time you can find Pauline being active. She enjoys weight lifting, indoor spinning, barre fitness, boxing, hiking and yoga. She loves to travel both for pleasure and study. She has been to Singapore, Thailand, Indonesia, and India. Pauline believes in living life to the fullest and experiencing the world as much as you can. In 2013, Pauline was introduced to yoga and became dedicated to her practice. In July 2015, she completed a 200-hour yoga teacher training in India. Yoga has taught her to follow her heart – this has been a life changing experience for her.